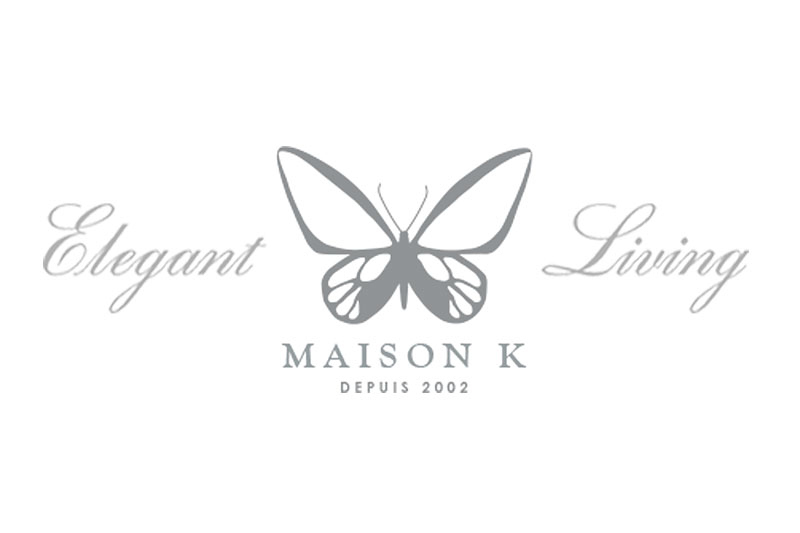 Maison K is a home decor business in Santa Barbara. They needed on online store to boost traffic to the store an increase sales. Given a design, I did a custom WordPress/WooCommerce build and handled most of the setup for taxes, shipping, and payment.